‘Death to Zionism,’ supporters chant in YouTube video, emphasizing violence. Supporters and a senior official of the internationally designated terrorist organization the Popular Front for the Liberation of Palestine held a celebration in Berlin of 50 years since the group’s founding. 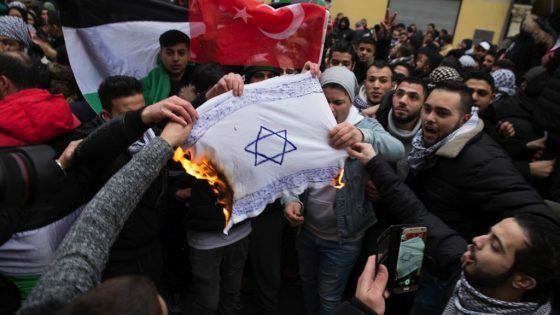 Grözinger, who organized a conference held in Berlin last week on German antisemitism, added, “When the democratic state does not immediately start to enforce the existing laws against hate speech and incitement against the Jews living here, these forces calling for terror will remain active. 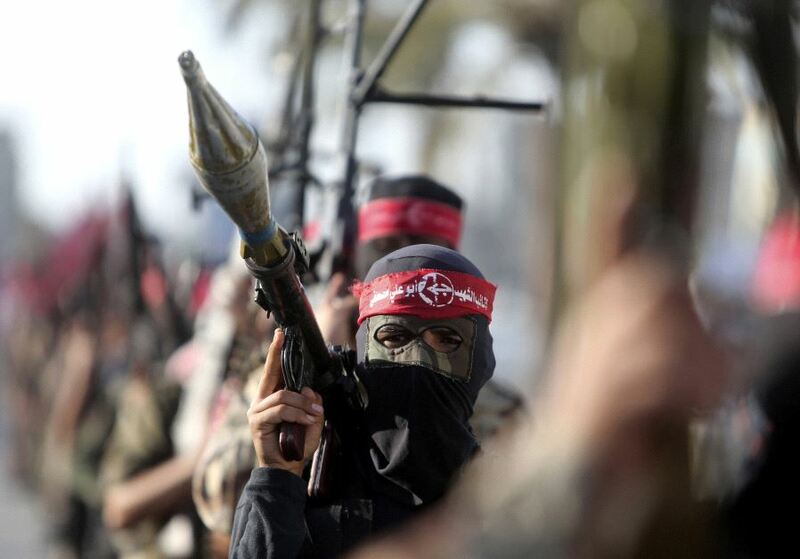 The US, Israel and the EU classify the PFLP as a terrorist organization. Israeli MKs such as Yair Lapid from Yesh Atid and Bundestag deputies have urged Germany’s Interior Minister Thomas de Maizière to ban the PFLP in Germany. Two members of the PFLP murdered five men in a November 2014 attack on a synagogue in Jerusalem’s Har Nof neighborhood. The Marxist-Leninist Party of Germany announced on Thursday that a “representative of the central committee of the PFLP came directly from the Gaza Strip” to meet with the party. Gabi Fechtner congratulated PFLP supporters on the terrorist organization’s 50th anniversary. Her party has called for the PFLP to be delisted as a terrorist entity. After the Post reported on the PFLP connection to the Marxist party, Deutsche Bank and Deutsche Postbank closed in November all the accounts of the Marxist-Leninist Party. When asked by the Post whether the German Interior Ministry plans to clamps down on the PFLP and Hezbollah in Germany, Rogel Rachman, the head of Israel’s public diplomacy at the embassy in Berlin, said the German government knows Israel’s position. 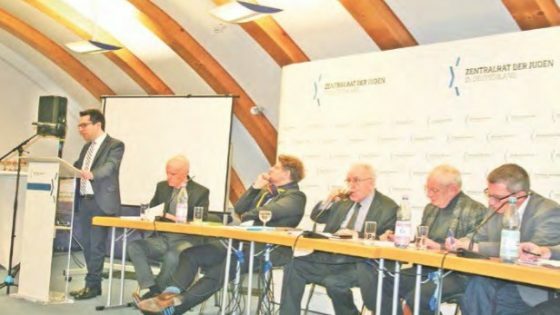 Rachman spoke last Sunday at the conference on Antisemitism in Germany organized by SPME, the German Foreign Ministry and the Central Council of Jews in Germany. He declined to comment further on discussions between Berlin and Jerusalem over the push by lawmakers in both countries for Germany to outlaw Hezbollah’s entire organization and the PFLP. Writing in the embassy’s newsletter in June, Rachman urged Berlin Mayor Michael Müller to ban the annual al-Quds Day March organized in his city by Iran’s regime and Hezbollah supporters and members. German authorities allowed the PFLP terrorist Leila Khaled to deliver talks in Germany in 2016. Khaled was a key member of the terrorist cell that hijacked TWA Flight 840 in 1969. A year later, she participated in the attempted hijacking of EL AL Flight 219. The PFLP works closely with the head of the Boycott, Divestment, Sanctions campaign in Germany, Doris Ghannam. She delivered talks in support of the PFLP anniversary in 2014.